There is nothing more beautiful than a gathering of family, friends and loved ones. 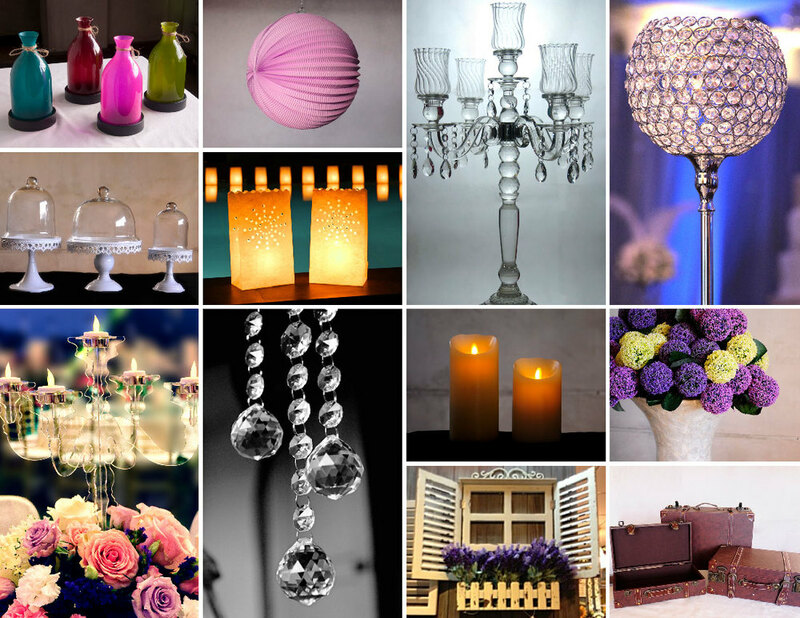 At C&L Decor, we understand how a perfect selection of custom decor can transform spaces into magical and inspiring settings for every special event. Just like a blank canvas, an empty space holds immense potential and with the right concept, artistic vision and decorative detail, it can become a creative masterpiece. The versatility, quality and distinctiveness of the decorative pieces available at C&L Decor provides the tools and inspiration to create your work of art. Leveraging on our expertise in design and art, our goal is to be your partner in sourcing and supplying on-trend, quality and affordable decors for events, retail spaces and home styling. Each unique piece in our collection is thoughtfully selected and carries with it unlocked dreams, secrets and stories, just waiting for that one magical moment to come alive. We believe that at the heart of every celebration is the people who come with their laughter and tears, their boisterous songs and cheers and their sincerest proclamations of love and good wishes. It is with this in mind that we set out to find pieces that are not only fitting for the occasion but in itself an embodiment of the spirit that sets the ambience for the grandest of affairs to the most intimate of moments. Together, let us create inspiring spaces. Spaces that are grandiose yet elegant, shimmering and impressive, spaces that are so magnificent it takes your breath away. Let us also create spaces that are colorful and quirky, full of life, excitement and personality. Most of all, let us create meaningful spaces that will live on as beautiful memories for those who share a part of it. At C&L Decor, this is our vision.